14 flutes, 13mm square drive, cap style. Precision-stamped, deep-reach cap wrench is engineered for a perfect fit to remove spin-on filters and filter housings. 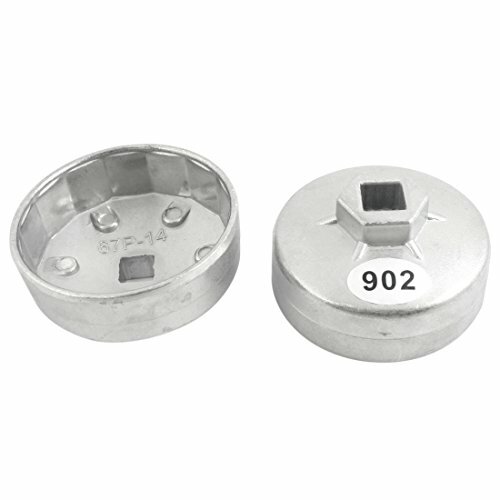 Dimension: 74 x 35mm/ 2.9" x 1.4"(D*L); Socket Size: 13mm/1/2"